What is your favorite kind of sandwich? 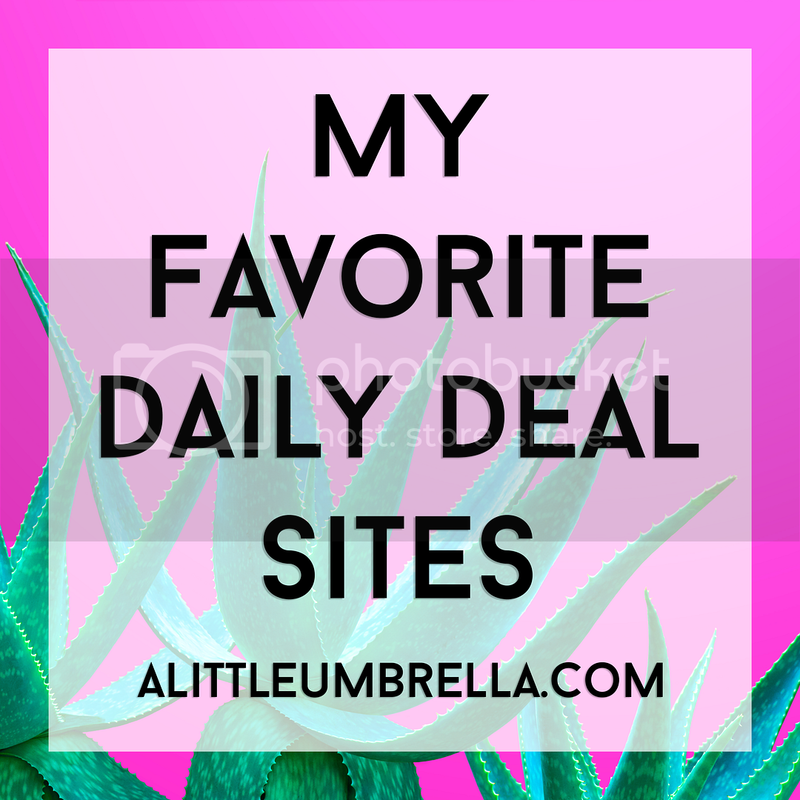 Do you love a salad sandwich, a breakfast sandwich, or perhaps a panini? 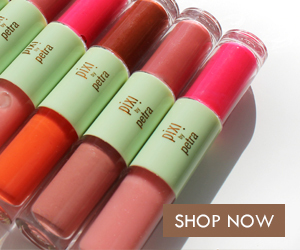 Whatever your favorite, one thing is for sure. There is nothing like a great sammie. 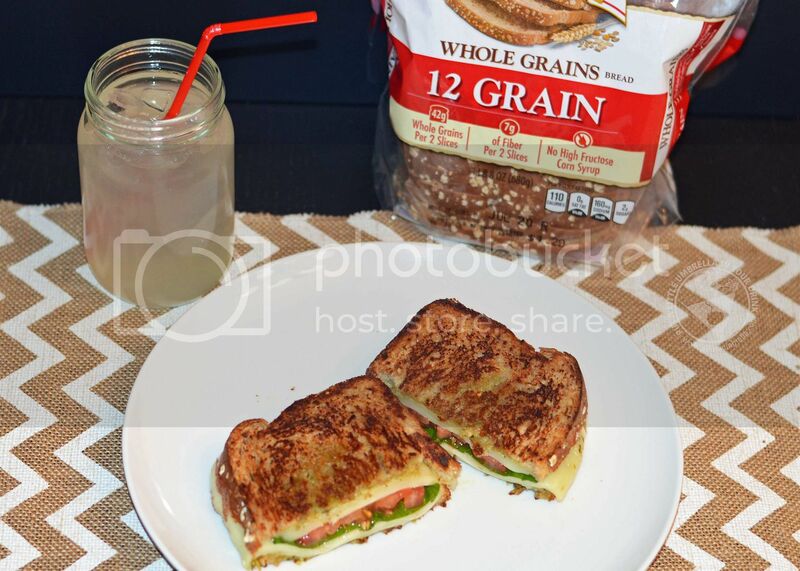 Brownberry® Bread wants to hear what healthful ingredients you use to make the perfect sandwich with their delicious, made with whole grain bread! 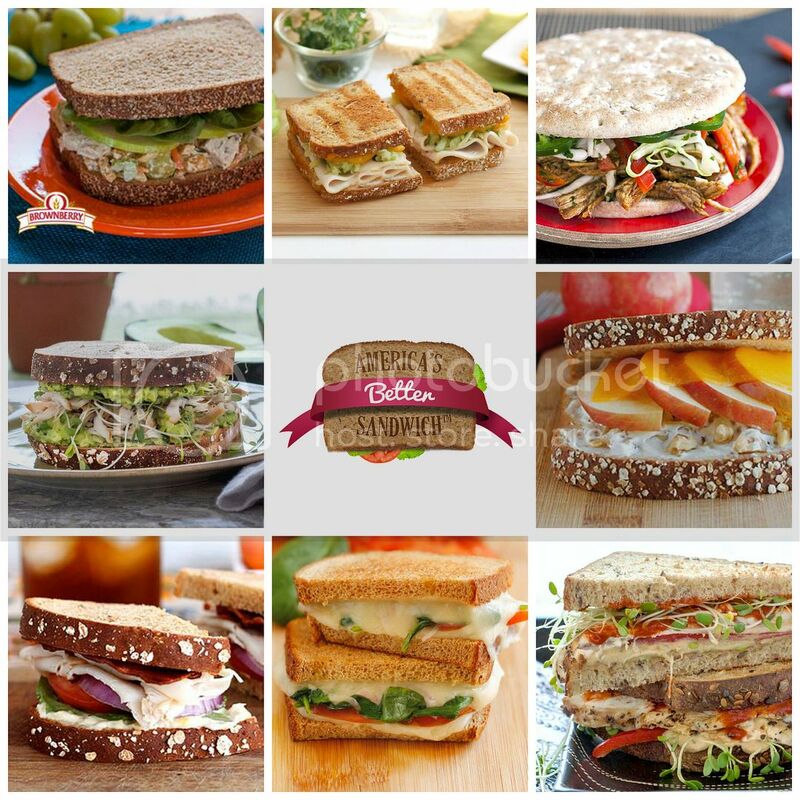 So Brownberry® Bread is hosting the 2016 America’s Better Sandwich Contest! 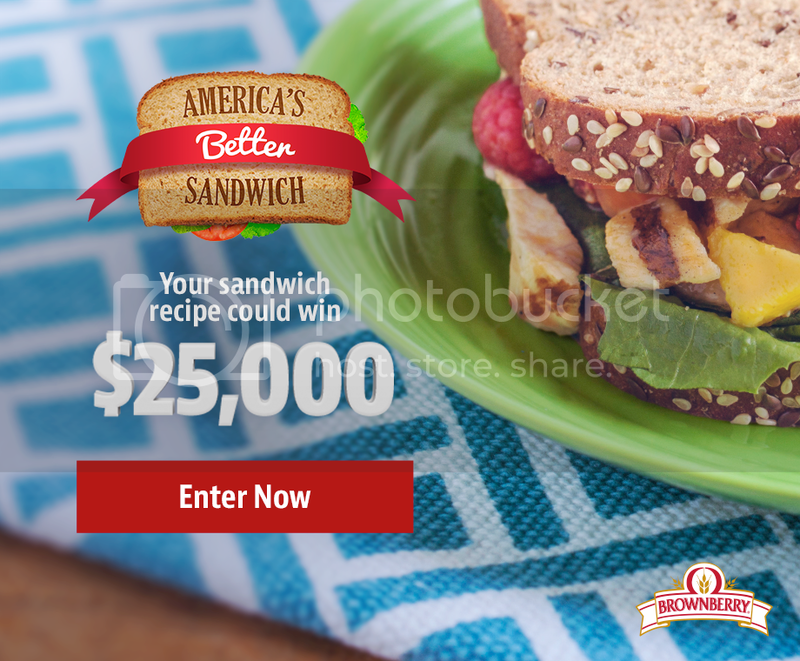 To enter, you can submit their recipes at americasbettersandwich.com for the opportunity to win a grand prize of $25,000 - now, that’s a lot of dough! Additionally, the sandwich in each of the five categories with the highest overall score will receive a $5,000 category prize. Making sure no grain gets left behind, this year, Brownberry® Bread will donate one (1) loaf of bread to Feeding America for each entry and/or vote submitted, with a minimum of 75,000 and up to 100,000 loaves donated! If you were to ask me what my favorite sandwich was, I would say a classic grilled cheese. There is nothing quite like a classic grilled cheese, although it would likely not win the 2016 America’s Better Sandwich Contest! If I were able to enter, I would present my favorite grilled cheese recipe with a twist. 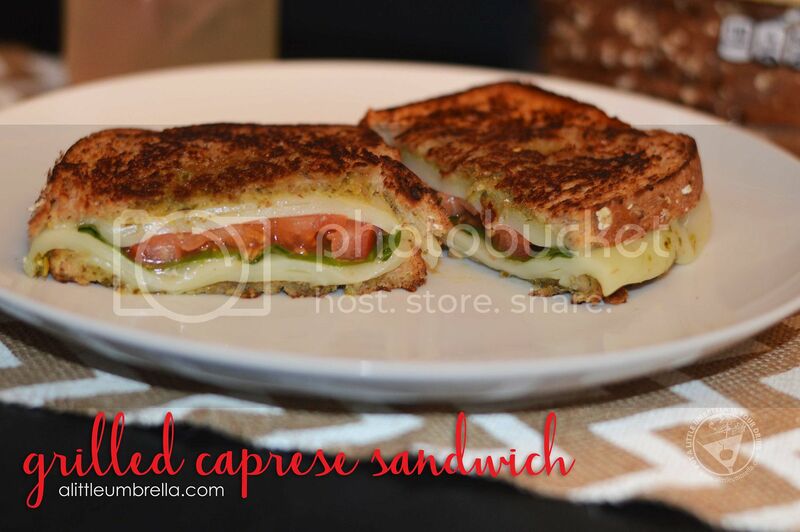 It is called the Grilled Caprese Sandwich! 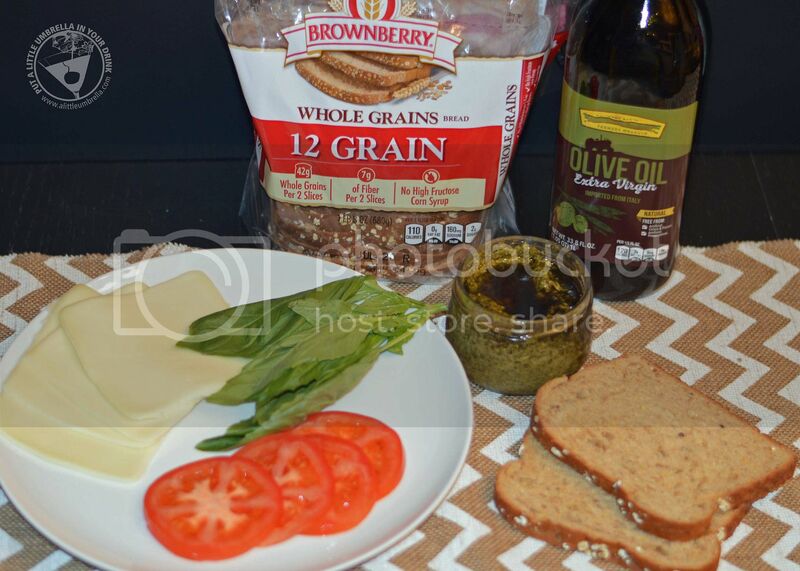 Use a little olive oil on the outsides of each slice of Brownberry® Whole Grains Bread. Spread basil pesto on the other sides. Place one slice olive oil side down. Add 1-2 slices of mozzarella cheese. Add 2-4 slices of sliced vine ripe tomato. Add 1-2 more slices of mozzarella cheese. 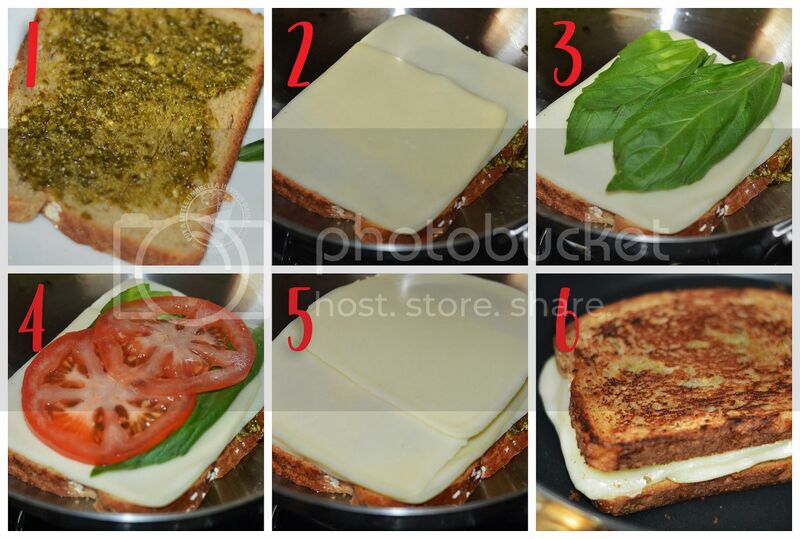 Place the pesto side of the other bread slice onto the cheese. Grill in a pan over medium heat until golden on each side and cheese has melted. We love the fresh, bold flavors of the Grilled Caprese Sandwich. Looking for some sandwich inspiration? Check out the America’s Better Sandwich Contest page for the sandwich recipes of past candidates! Whether it’s a protein-packed sandwich or a classic BLT, no one can deny how delicious a good ‘ole sammie can be. 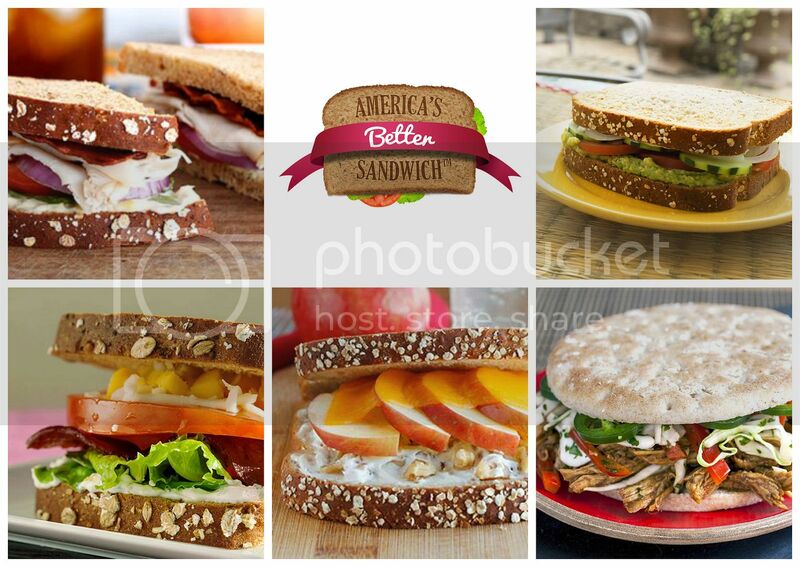 You can see why Brownberry® Bread is excited to launch their “2016 America’s Better Sandwich” Contest! The sandwich architect whose filling matches the goodness of Brownberry® Bread will win a grand prize of $25,000. Before entering an original better sandwich, entrants should make sure their recipes include any of the Brownberry® Sliced Breads, including any of the Brownberry® Sandwich Thins® Rolls varieties. The recipe in each sandwich category with the highest score will receive a $5,000 category prize. Entries will be accepted now - August 21st, online consumer voting will take place September 26th - October 23rd, and the winners will be announced on National Sandwich Day - November 3rd. For more information on the “2016 America’s Better Sandwich” Contest Official Rules and Donation Program terms and conditions, please visit americasbettersandwich.com. 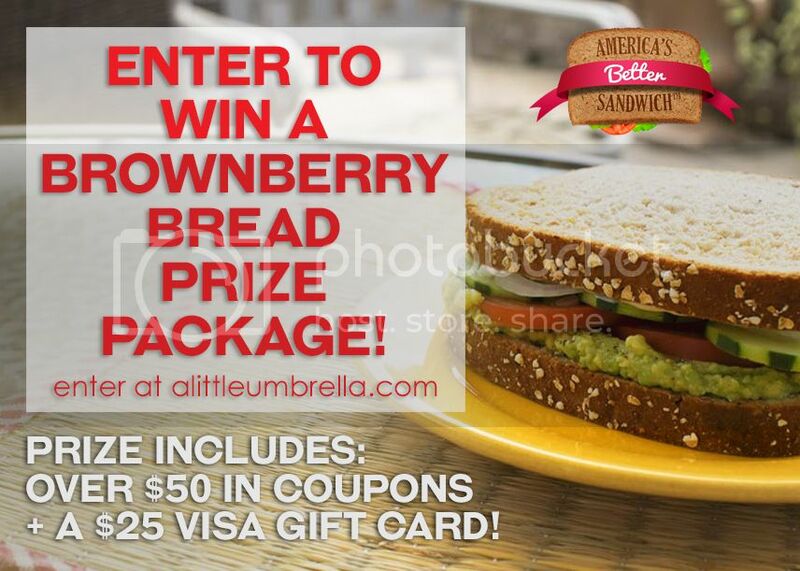 Not only can you enter Brownberry® Bread's America’s Better Sandwich Contest, I have a giveaway for you too! One lucky reader is going to win a Brownberry® Bread Prize Package! 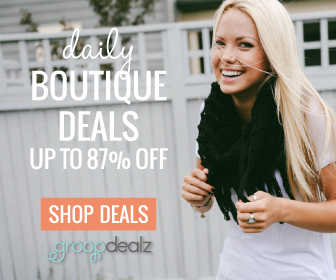 The package includes all of the following: six coupons valid for $5.00 off the purchase of any Brownberry® Whole Grain Sliced Bread of choice, six coupons valid for $4.00 off the purchase of any Brownberry® Sandwich Thins® Rolls of choice, AND a $25 Visa Gift Card to use towards ingredients for your favorite sandwiches! Connect :: For more information about Brownberry® Bread, visit brownberry.com. You can also find Brownberry Bread on Facebook, Twitter, and Instagram. Buy It :: Brownberry® bread is available in the Midwestern U.S. and can be found across the Eastern U.S. as Arnold® bread. How To Enter :: Just use the simple form below to enter. Open to US only. Must be 18+ to enter. Giveaway closes on July 26, 2016 at 11:59 pm EST. Only one person per household/IP address may enter. Good luck! 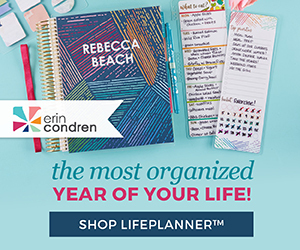 The coupons for product redemption, information, and gift card have been provided by Brownberry® Bread so that I could try the product and share my thoughts and information about Brownberry®. 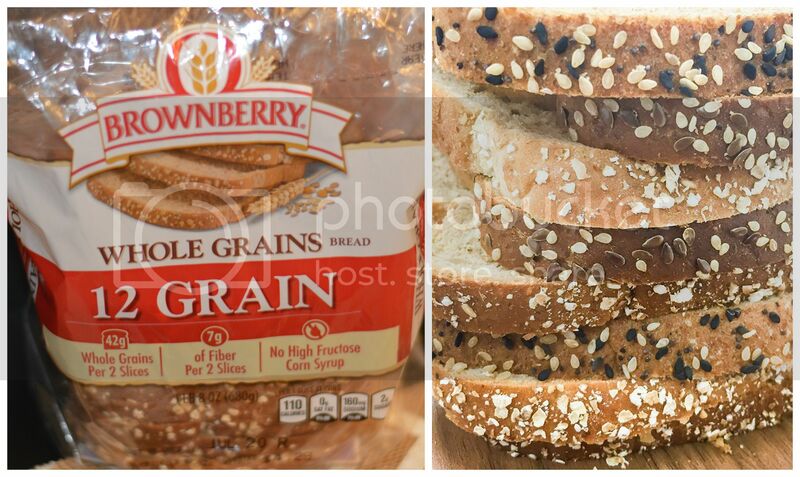 The opinions expressed in this post are my own and do not reflect the opinions of Brownberry® Bread.